Ghost Label records is happy to announce the release of the tenth full-length album from the eccentric producer Open source. 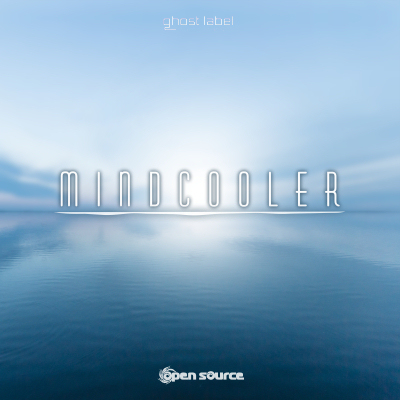 The release comes with 9 newly edited tracks in psychill style, but it also explores psydub, dubstep & industrial breaks. By breaking all barriers, Open Source imprints different kinds of down-tempo music on his own psychedelic style. Every song is full of feeling and ritual vibes that will guide you through your inner self and outward into the universe, a universe of heavy drum-sets, outlandish reverberations and mystical melodies.